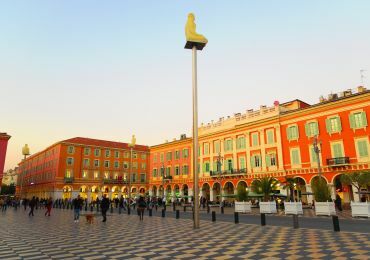 Nestor & Jeeves holiday rentals offers short and long stays in Nice for professionals or vacations in apartments, houses and villas. 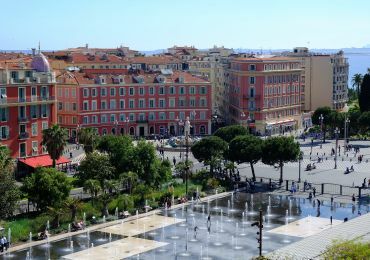 Real estate on the Promenade des Anglais, Nice harbor, Nice Place Massena, we offer furnished apartments, all equipped for few nights, weeks or months in the city of Nice. 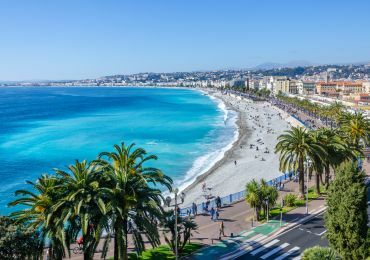 You need to book a studio, a two-room apartment, a three-room apartment, a four-room apartment, a house or a villa for holidays, business trips, study, a mission, a congress , an event, or just to spend a few months on the Riviera. 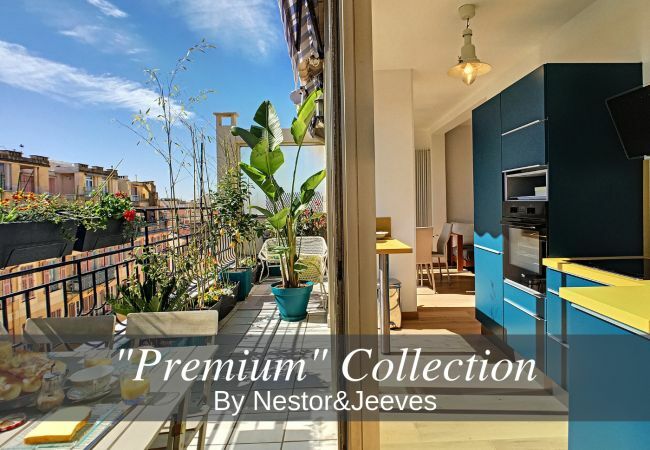 Nestor & Jeeves French Riviera offers a wide choice of apartments for rent located on the Promenade des Anglais, or close to the sea and the beach in the heart of Nice, and in the neighborhoods of the carré d’or ( Golden Square ) , Musicians, the Port, the pedestrian Area and the Old Town with its many restaurants and shops, and even on the hills of Cimiez Fabron and Mont Boron. Have you always dreamed of a rental apartment well situated in a pleasant surroundings, but also need a view, sun, beach holiday? Choose for you a custom housing, standard, premium and luxury even while being close to the sea, the Place Massena, Hotel Negresco, or the flower market. Why not taking the opportunity to rent a fully equipped apartment as a hotel room, with a terrace, a garden, air conditioning, pool or parking / garage, and especially without nuisance and quiet. 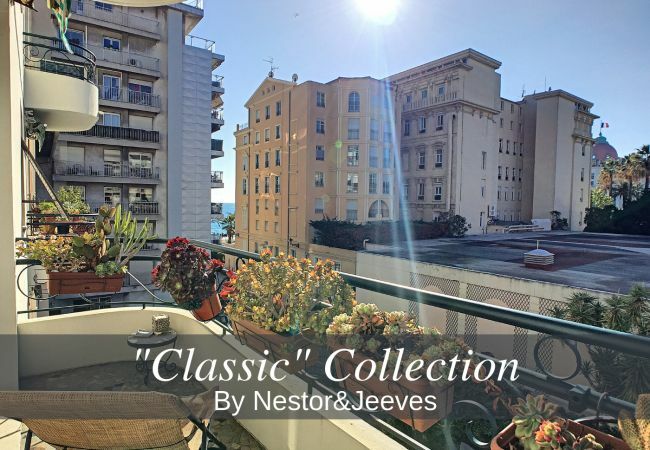 Nestor & Jeeves estate agency is specialized in short and long terms rentals on the French Riviera, you can choose an exceptional apartment for short and medium term rental, while receiving special and helpful services for good prices. 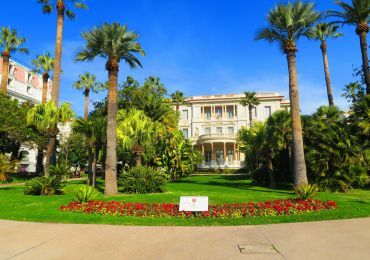 Do not hesitate to rent one of our apartments situated on Boulevard Victor Hugo, Avenue Jean Medecin, or the Avenue des Fleurs, the Promenade des Anglais, the rue verdi or rue de France, and even those close to bus , the tram, the SNCF station or next to the Nice cote d'azur airport. Whether you are single, couples with or without children, gay friendly, handicapped or Congressman, we will always be ready to welcome you happily in one of our apartments.